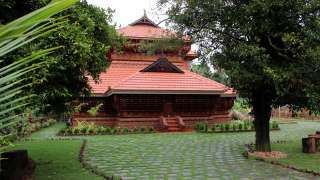 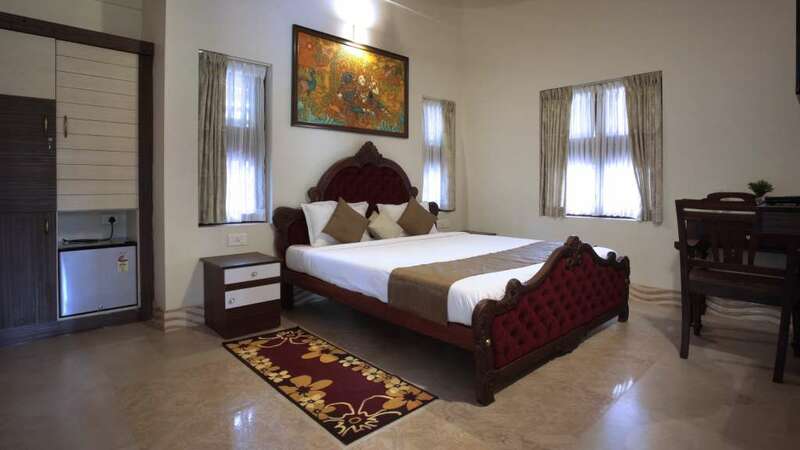 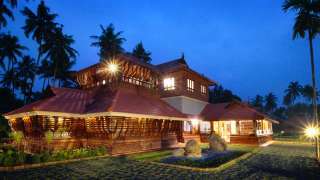 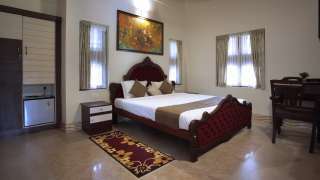 Neelambari is a premium boutique resort in the heart of Kerala, Thrissur. 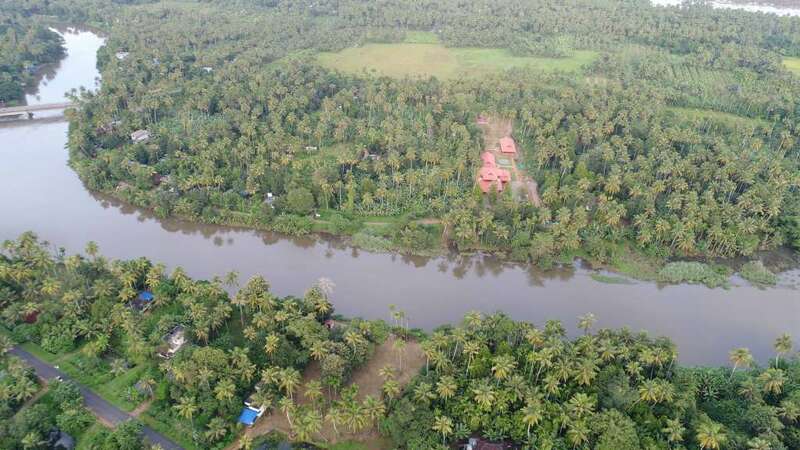 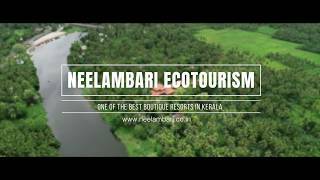 Since its inception Neelambari has catered well to the discerning traveller - looking for a relaxed leisure holiday to the explorers seeking the best of culture, nature and Ayurveda that Kerala has to offer. 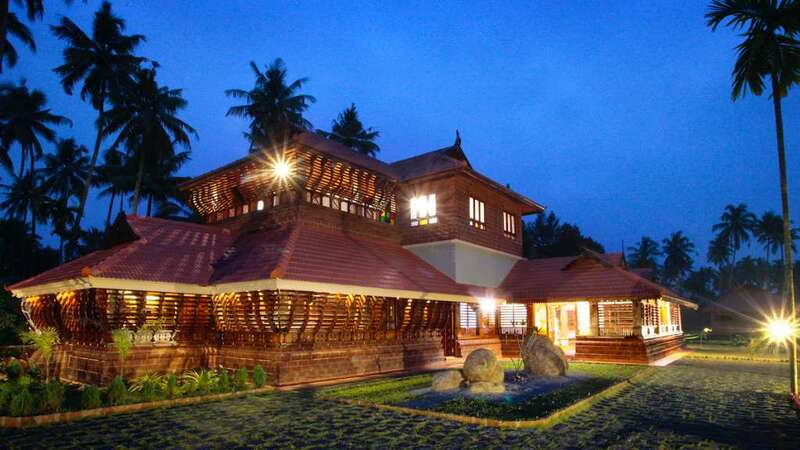 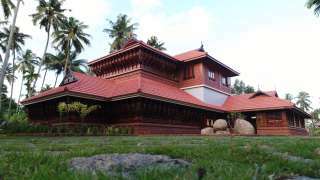 At Neelambari, we have reproduced the classic architecture of Kerala in all its richness. 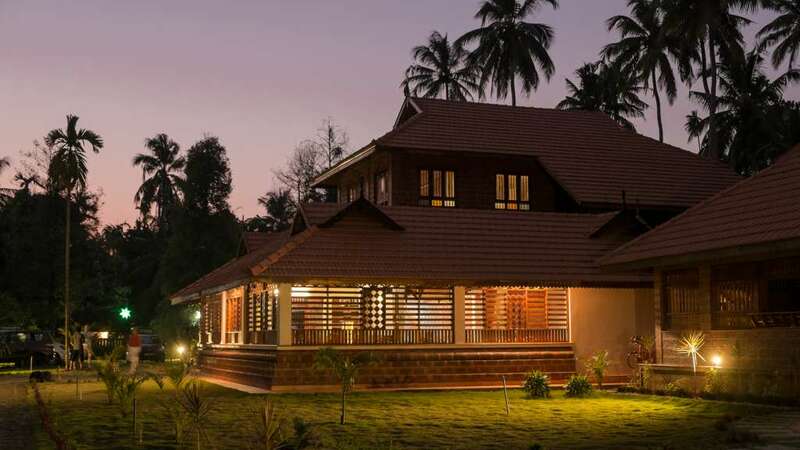 All our cottages, while housing modern living amenities inside reflect the traditional Kerala style in their exterior. 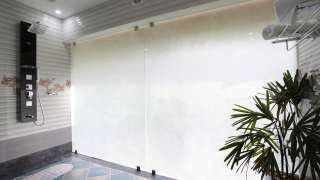 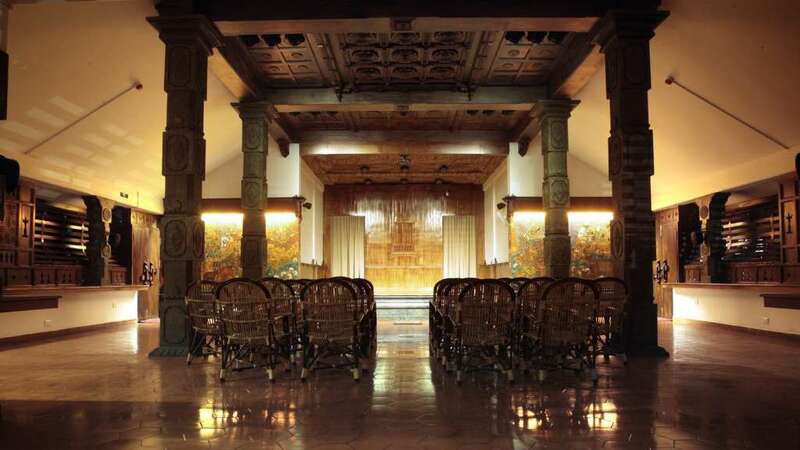 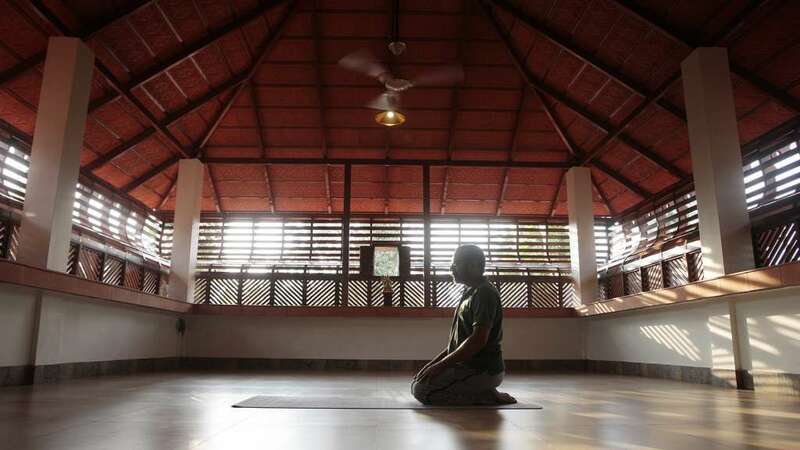 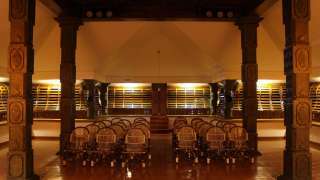 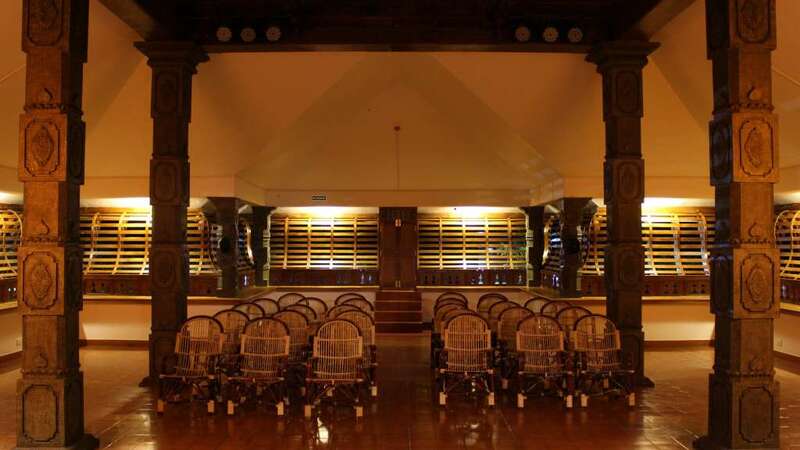 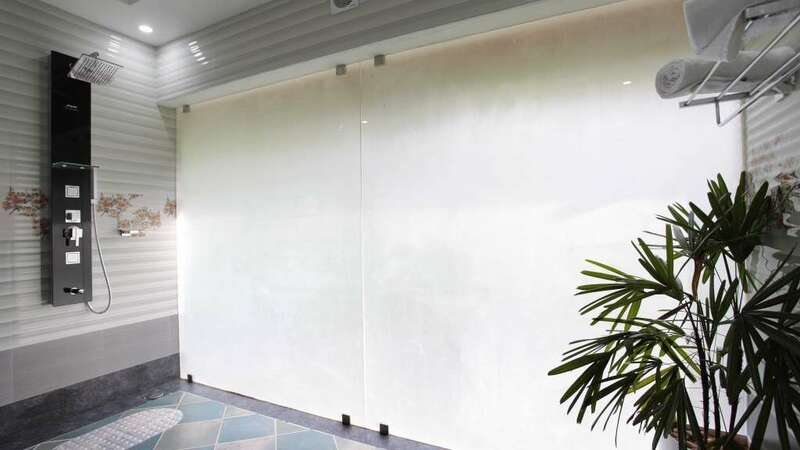 Our central building that houses the reception and lounge is a combination of a Koothambalam and a Nalukettu.